Tan cloth boards with brown lettering to the front and spine. Spine frayed at the extremities, and very slight lean. Book now protected in a clear removable plastic wrap. 340pp. No inscriptions. Black and white photographs throughout. Colour frontispiece and large fold out map to the rear. Rough page edges. 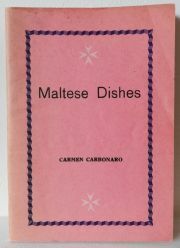 A good example of this rare book. (Any digital image available on request). 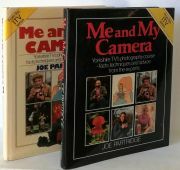 Pictorial boards with matching unclipped dust jacket. Now in a new removable protective clear sleeve. Some minor shelf wear and light marking in places to jacket. No inscriptions, 391pp. Clean and bright pages throughout. A very good tight copy. (Any digital image available on request). 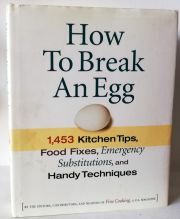 Great condition appears to have never been read. Glazed pictorial boards with matching glazed pictorial dust jacket, now in a new removable protective clear sleeve. 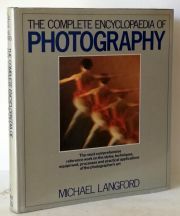 No inscriptions, 256pp, clean and bright pages with colour photographs throughout. Please note this is a heavier book and therefore additional postal charges may apply. (Any digital image available on request). Pink card wrap. Some discolouration and fading in places. 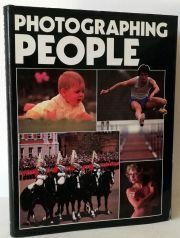 No inscriptions, 80pp including black and white advertisements. Clean and bright pages throughout. A very good tight copy. (Any digital image available on request). Black boards with silver lettering to the spine. 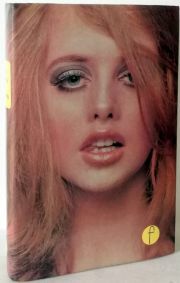 Glazed pictorial unclipped dust jacket with some minor signs of shelf wear. Now in a new removable protective clear sleeve. Small inscription to top inside front board, hidden by dust jacket. No further inscriptions. £10.95.net. 224pp, clean and bright pages with black and white photographs throughout. (Any digital image available on request). Black boards with gold lettering to the spine. 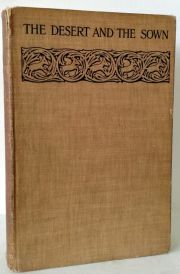 Glazed pictorial unclipped dust jacket with some wear to extremities. Now in a new removable protective clear sleeve. Small address sticker to inside of front board mostly being hidden by jacket. No further inscriptions. £9.95.net. 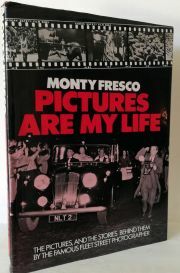 240pp, clean and bright pages with photographs throughout. (Any digital image available on request). Black boards with gold lettering to the front and spine. Small inscription to top inside front board, which is hidden by the dust jacket. Glazed pictorial dust jacket, now in a new removable protective clear sleeve. No further inscriptions, 432pp, clean and bright pages with coloured photographs throughout. Please note this is a heavier book and therefore an additional postal charge may apply. (Any digital image available on request). Red boards with gold lettering to the spine. Glazed pictorial unclipped dust jacket showing signs of minor wear to the extremities, now in anew removable protective clear sleeve. Stamped property of the south Manchester camera club to the inside front board and page and to the rear board. No further inscriptions. £8.95.net. 128pp, clean and bright pages with photographs throughout. (Any digital image available on request). Book 1 - Glazed pictorial boards. Glazed pictorial unclipped dust jacket, now in a new removable protective clear sleeve. Small inscription to the top of the inside front board which is hidden by the jacket. No further inscriptions. 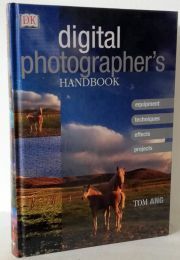 127pp, clean and bright pages with photographs throughout. (Any digital image available on request). Mustard boards with black lettering to the spine. Glazed pictorial unclipped dust jacket, now in a new removable protective clear sleeve. 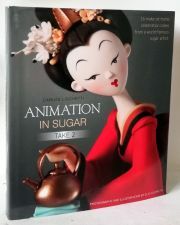 No inscriptions, 808pp, clean and bright pages with coloured photographs and illustrations throughout. Please note this is a heavier book and therefore may incur an additional postal charge. (Any digital image available on request). Glazed pictorial boards. No inscriptions. 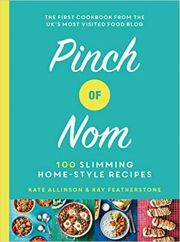 408pp, clean and bright pages with coloured images throughout. Please note this is a heavier book and therefore may incur an additional postal charge. (Any digital image available on request). Green decorative boards. Minor shelf wear. No inscriptions, 476pp. Clean pages with some light foxing throughout. Black and white illustrations including a map to the front. A very good tight copy. (Any digital image available on request).